You might be wondering what the word Criclytics means. 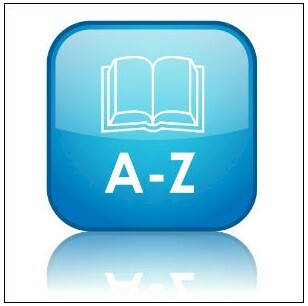 Don’t worry, I will explain in detail what it means and what it has to do with cricket. 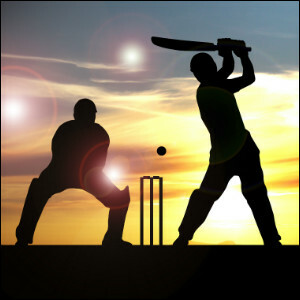 Cricket is one of the most famous sports in the world. I love it, personally. Let me now start talking about Criclytics – Big Data Analytics in Cricket. During the cricket season, i.e., the World Cup or any other major events like Champions Trophy, we can experience the craze for this game across the cricket playing nations, mainly in India and Australia, which have a huge fan following for this sport. When witnessing this sport, we would like to know what the previous bowling or batting figures of individual cricketers were in order to assess their performance, team scoring comparison, milestones of individuals or teams, and much more. Before the tournaments start, cricket fans assess the teams’ performance by studying these figures. Criclytics is termed as the amalgamation of cricket and big data analytics. It is the use of highly powerful and advanced tools related to analytics that are enabling the cricketing nations around the world to enhance their game-play. It enables teams with the capability to make decisions in a game that is highly unpredictable. Stakeholders’ reliance on big data analytics was seen in the previous ICC World Cup, where every team that participated in the tournament had its own team of data analytics personnel. Thus, the new era of analytics has begun in the cricketing world. The team of dedicated analytics personnel drives the captain to make decisions in critical situations (for example: Which player has to bowl the last over? Which batsman should come to bat first in case of super-over? And so on). Since tools related to statistics are being used to assess the probability of a specific player’s performance under certain conditions, i.e., capability to bat under specific weather conditions in a certain pitch against a right handed bowler. Various combinations of independent factors are taken into account like, the opposing team’s strengths and weaknesses, while applying analytics on the players’ performances. When ICC started using data analytics with cricket, it tried to enhance the way a cricket fan is analyzing the players’ performances during the ICC Cricket World Cup. ICC has decided to provide interesting and real-time data to fans through its website and app. ICC used SAP Lumira Software SAP HANA Cloud Platform to measure statistics on the players’ performance, on scores, and players’ profiles, which updates the data every 20 seconds. Fans are very interested in knowing about individual player’s performances. So, ICC focused mostly on that. ICC and SAP have analyzed the data on cricket to see how vital every bowler on the team is in turning the game in that team’s favor. As we witnessed in the previous world cup, India, South Africa, and New Zealand had dismissed their opposition the highest number of times, and were extremely tough competition throughout the tournament. They have also used this information to discover resemblances between the talented players using various characteristics. ICC and SAP used this data to improve the teams’ performances and strategies on the field, which increased the teams’ winning chances. The technique used here is predictive analytics, which predicts the result for events by observing the previous data patterns in many variables. Let ustake an example. If a specific player is likely to hit more runs in the first 15 overs rather than taking time to settle in, this knowledge enables the team to prepare their strategic plan for the next game. ICC is also planning to mine data of social media in the near future to gain in-depth knowledge about the fans’ interests when they are tweeting about the teams, popular players, and the sport. People who watch cricket will certainly know what Indian Premier League (IPL) is. In recent times, one of the franchisees of IPL named KKR used tools related to analytics during the auction process for the selection of their players. 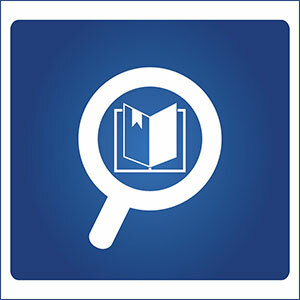 Analytics’ role is crucial in taking impulse and guesswork out of the equation. IPL teams can now choose their players by analyzing their performances in the previous IPLs and by considering many other dimensions. This analytics tool helped the KKR team management during two phases (pre-auction and auction phases). It enabled them to study the previous performances of players in various directions in the pre-auction phase, and it played the role of a dashboard which streams visibility and data about players who are available for bidding and how the competitor franchisees fared. A lot of analysis time has been saved for KKR by using this tool, and it has enabled the team to get the best players on-board using its predictive capabilities. ESPNCricInfo has developed a tool known as Insights, which integrates cricket and big data analytics. This tool uses almost 2 decades of data points and data statistics on historical cricket. These are plotted at the Data and Analytics Hub which is located in Bangalore, India. This data contains almost 25 various variables for each delivery bowled in a match during ICC World Cup, 2015. This was then moved through an analytical process that was extensive and accompanied by historical data, with the help of local cricketing intelligence of the ESPNCricInfo team. Winning and Score Predictor (WASP) is an application that uses criclytics. The job of WASP is first innings score prediction, and calculating the probability of the chasing team’s win in the second innings in a limited over match. In each game, the WASP system estimates the probability of runs and evaluates the number of total runs that a team can make. For this, it gets the data from previous matches. This application considers factors such as condition of pitch and weather, rate of scoring, dismissal probabilities, history of games at that particular venue, and more. WASP predicts the probability of total scores in the first innings and the chasing team’s win in the second innings. An important thing to keep in mind is that WASP depends on the situation of the current match as well. 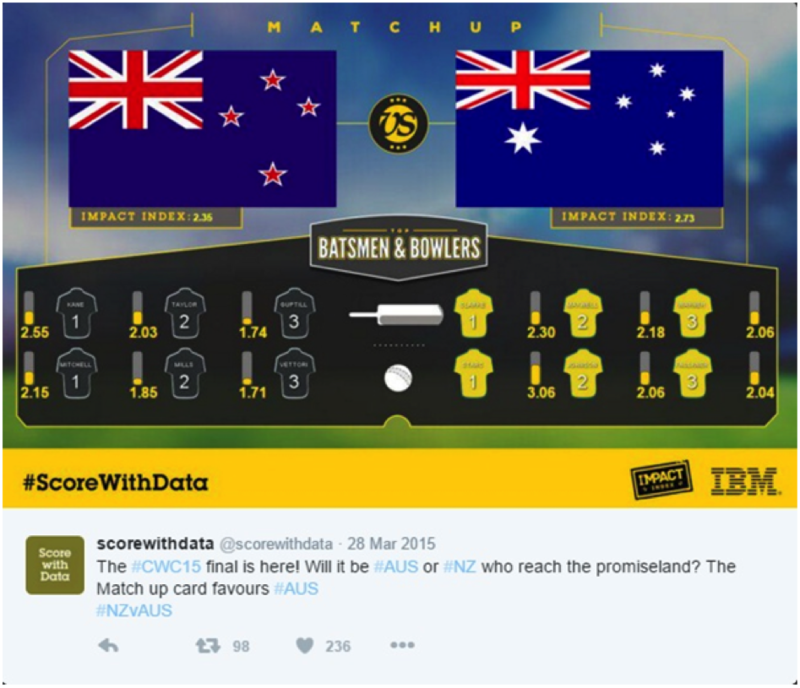 Take an example of a New Zealand team where it is playing at a winning prediction of 5%. If Martin Guptill scores a quick 70 off 30 balls, the winning prediction rises to 70-80%. This application was rolled out for 2016 IPL. Qlik was developed by Qlik Sense and it provides the league standings, team analysis, and player performance to viewers. 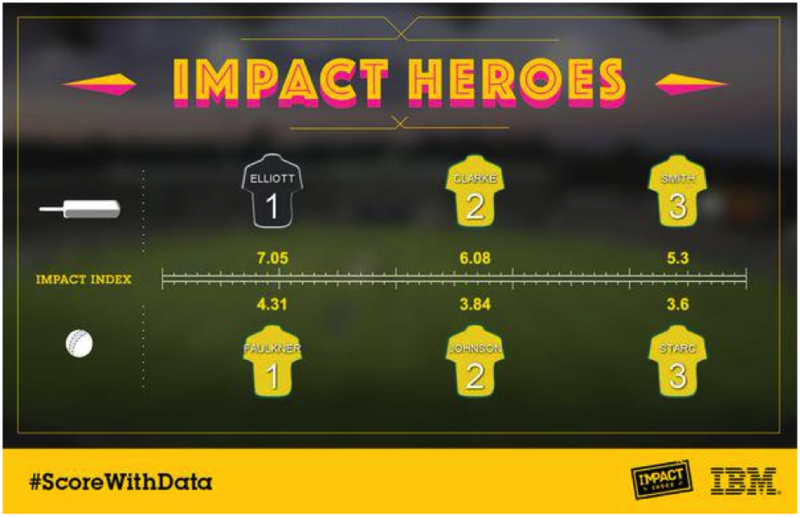 This application enabled cricket fans to engage in self-service data analysis and get to know their favorite players and teams. This is an advanced metric to analyze the cricket players’ performance, and is limited over cricket matches. In Win Probability Statistic, there is a model that calculates the team’s win probability in real time by factoring in previous games’ historical data. Every cricket player’s contribution can be measured through win probability statistic, and it helps in assessing the performance of players. Its insights go beyond the traditional statistics utilized in the game like strike rate or batting average. Around seven hours prior to the first quarter final of the 2015 World Cup, ScorewithData had estimated that Imran Tahir, South African spinner, would be the power bowler. This estimation turned out to be true, as Tahir had won the match for South Africa when they clashed with Sri Lanka in a knock-out match which was a memorable experience for many cricket fans. This utilizes Data Analytics Engine and Social Media Data to observe and monitor all the peak moments of every cricket match. These peak moments are observed by the reactions of the cricket fans at that instant by exploring and scrutinizing billions of Twitter feeds, and the obtained results are projected visually. It uses data streams in real-time to produce the best possible cricket prediction concerning the team with higher probability of becoming victorious and who the most popular players are. This provides the proportional and correlated forecasts by influencing the historical as well as current cricket match data. By analyzing the different concepts discussed above, one can agree to the fact that analytics has the capability of playing a decisive role in cricket. If analytics is utilized properly, it could be a gold mine for the cricketing nations as well as the players during the time of critical decision-making. Big data is extending its boundary to a much larger extent by making its mark in various fields and bringing a revolution in them. The future certainly lies in the hands of big data. 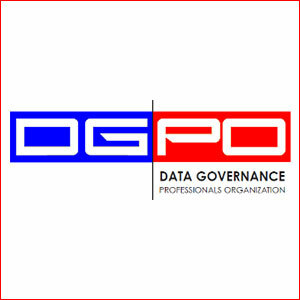 So, if anyone wants to choose this as a career and gain expertise in big data, this takes them to greater heights in their careers as big data is literally unstoppable.